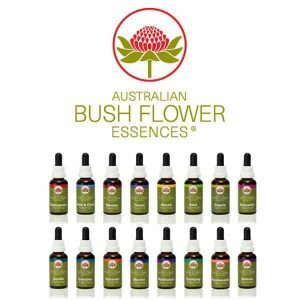 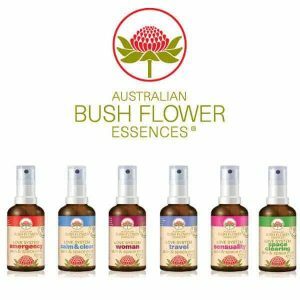 Flower essences are liquid tinctures derived from fully bloomed plants. 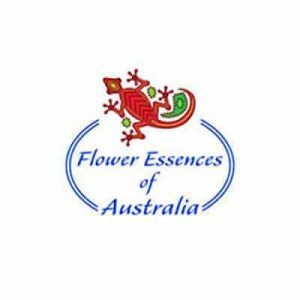 Every living thing on this planet has an energy and imprinting the energy of the flowers’ unique signature can help with emotional and spiritual imbalances. 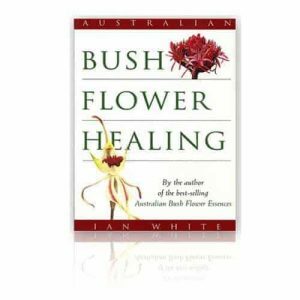 They can help harmonise subtle energy bodies and release negative beliefs from a subconscious mind. 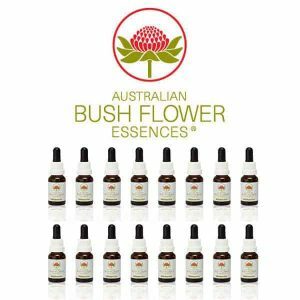 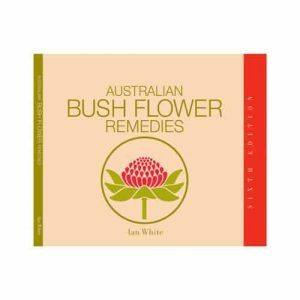 Flower essences can be used during times of stress, a crisis or changing old behaviour patterns.